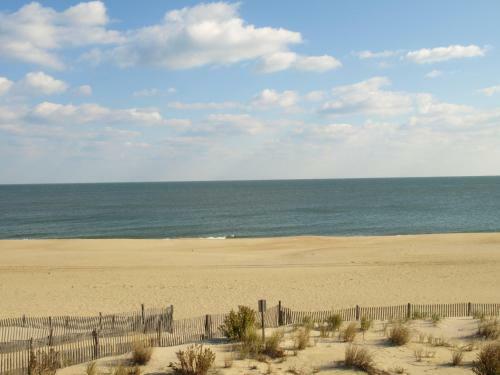 Find places to stay in Rehoboth Beach, DE and other fun things to do. View our list of attractions, activities, events, restaurants and visitor information. Situated in Lewes a 14-minute walk from Funland 348 savanah apt a offers a living room with a flat-screen TV. 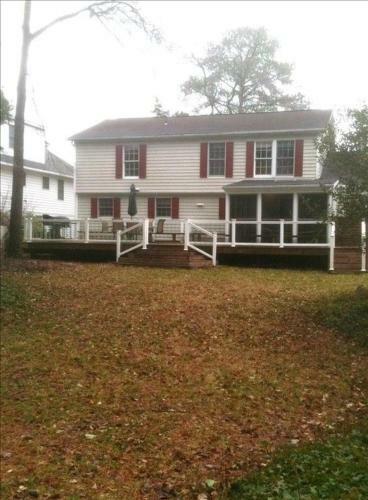 The property features city views plus is 1.7 km from Cape Henlopen State Park. Non Smoking Rooms. 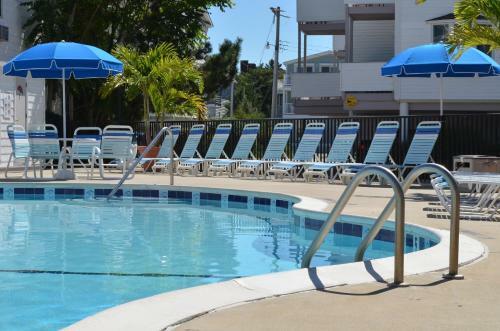 Boasting a seasonal outdoor swimming pool barbecue facilities as well as a garden Adams Ocean Front Resort is set in Dewey Beach 9 km from Delaware Seashore State Park. Every room is equipped with a balcony.Outdoor Pool, Non Smoking Rooms. Currently as low as $164.00/night! 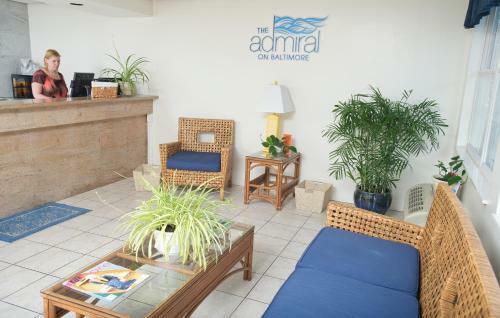 Located steps from the beach and boardwalk and offering comfortable rooms with microwaves mini-fridges and free Wi-Fi the non-smoking Admiral on Baltimore also boasts a rooftop deck with stunning water views. Free Internet, Indoor Pool, Non Smoking Rooms. 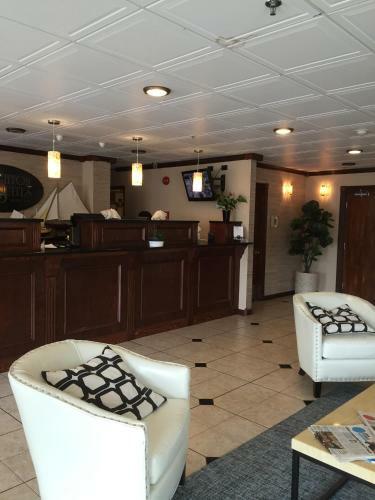 Check in to your room and check out the free Wi-Fi and the heated indoor pool at the AmericInn Rehoboth Beach where breakfast is free. This low-rise hotel has a lift-equipped heated indoor pool and a hot tub with a lift as well. Free Internet, Indoor Pool, Pets Allowed, Non Smoking Rooms. 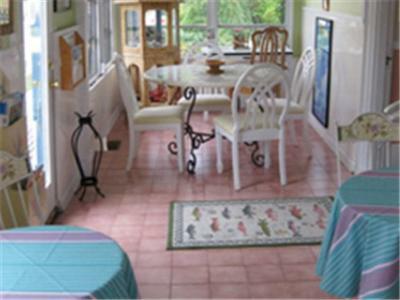 At Melissa's Bed & Breakfast is located in Rehoboth Beach 300 metres from Rehoboth Beach Boardwalk.Every room is has a private bathroom with a shower. For your comfort you will find free toiletries and a hairdryer.The bed and breakfast also offers bike hire. Free Internet. Free Wi-Fi a seasonal outdoor pool restaurant and scenic boardwalk pique the interest of our guests at the non-smoking oceanfront Atlantic Sands Hotel and Conference Center in Rehoboth Beach.Outdoor Pool. 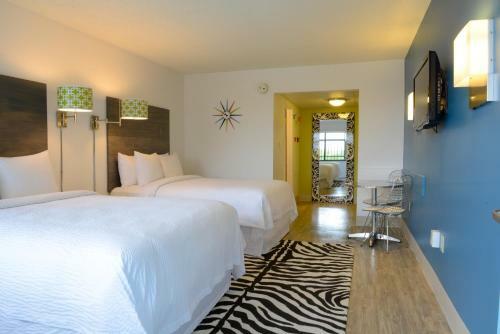 Located in Dewey Beach Atlantic View Hotel is 9 km from Delaware Seashore State Park. This 3-star hotel offers a seasonal outdoor swimming pool. Free WiFi is at guests' disposal.Featuring a private bathroom certain rooms at the hotel also have a terrace. Free Internet,Outdoor Pool, Non Smoking Rooms. Currently as low as $161.95/night! 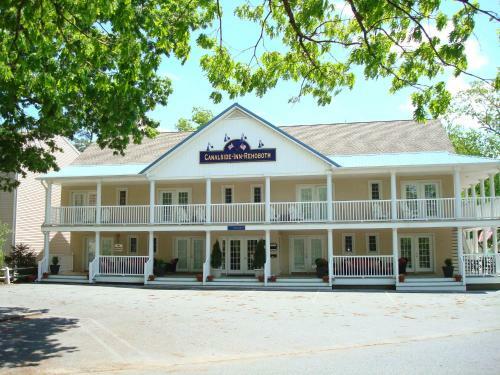 This Rehoboth Beach hotel is located just 5 minutes' walk from the beach and the boardwalk. The hotel features an outdoor swimming pool and a rooftop sun terrace with panoramic views.A microwave and refrigerator are included in every room at the Atlantis Inn. Free Internet,Outdoor Pool, Non Smoking Rooms. 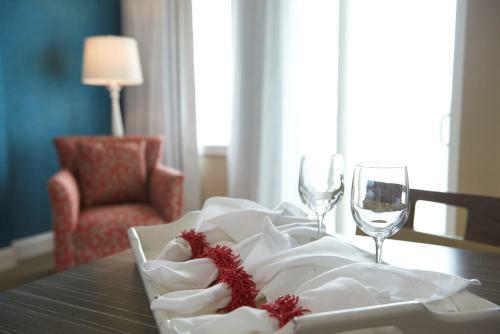 Offering complimentary WiFi Avenue Inn & Spa offers accommodation in Rehoboth Beach. The hotel has a sun terrace an on-site bar and complimentary private parking at the property.Rooms are located in 2 separate buildings. Free Internet, Indoor Pool, Non Smoking Rooms. 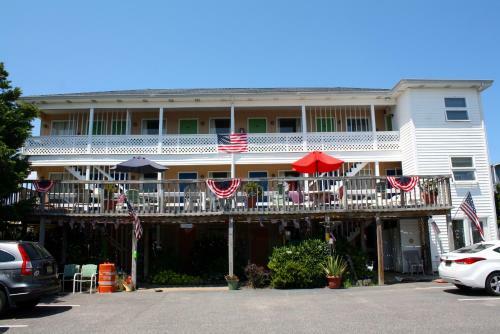 This Dewey Beach property is located a short walk to the beach and is directly across from Bottle and Cork a bar and music venue. The motel has an outdoor swimming pool.A microwave and refrigerator are included in every modern guest room at the Beach House Dewey. Free Internet,Outdoor Pool, Non Smoking Rooms. Currently as low as $403.28/night! Situated in Bethany Beach Beach Lovers Retreat on the Bethany Beach Canal features air-conditioned accommodation with a patio and free WiFi. The accommodation is 26 km from Ocean City.The villa has 4 bedrooms a living room and a kitchen with a dining area. Non Smoking Rooms. Beach View Hotel is located in Rehoboth Beach 90 metres from Rehoboth Beach Boardwalk and features free WiFi. This 3-star hotel offers a seasonal outdoor swimming pool. Free Internet,Outdoor Pool, Non Smoking Rooms. 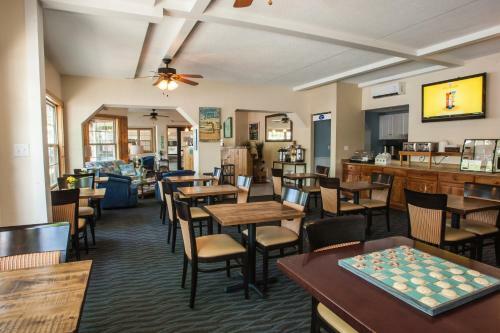 Featuring free WiFi throughout the property Bell Buoy Inn offers pet-friendly accommodation in Dewey Beach 300 metres from Delaware Seashore State Park. Free private parking is available on site.Rooms have a TV. Certain units feature a seating area where you can relax. Free Internet, Pets Allowed, Non Smoking Rooms. A beachfront location free breakfasts and rooms with kitchenettes make guests feel at home at the non-smoking Residence Inn by Marriott Bethany Beach Ocean Suites. Free Internet, Swimming Pool, Indoor Pool,Outdoor Pool, Restaurant, Pets Allowed, Non Smoking Rooms. Just a 10-minute walk from Rehoboth Beach and Boardwalk this bed and breakfast features a hot tub and private patio. The Tanger Outlet Center is only 1.7 miles from the hotel. Free Internet, Pets Allowed, Non Smoking Rooms. A half-block from the beach with comforts including a pool Wi-Fi access and additional living space the non-smoking Brighton Suites Hotel provides value to our guests. Free Internet, Indoor Pool, Non Smoking Rooms. There's plenty to like GÇö including contemporary rooms with free Wi-Fi an outdoor pool and a hot tub GÇö at the boutique-style Canalside Inn an adult-only spot along the Lewes-Rehoboth Canal. Free Internet,Outdoor Pool, Pets Allowed, Non Smoking Rooms.